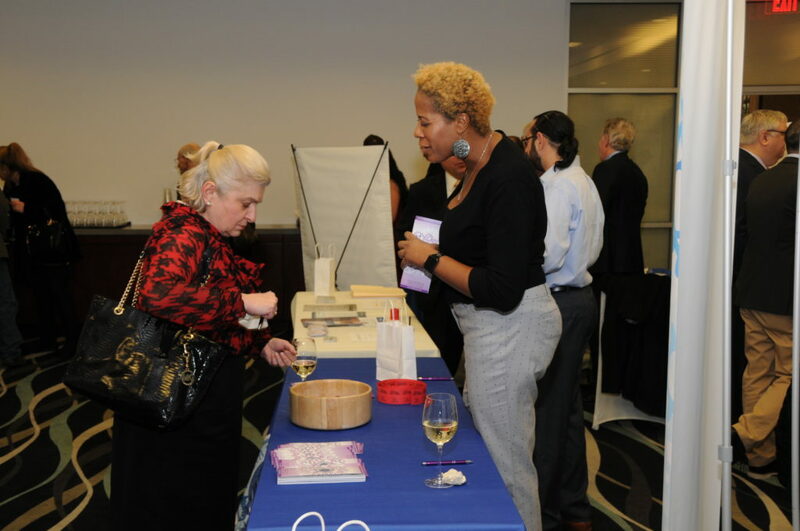 Toolkit for Independence a Success! 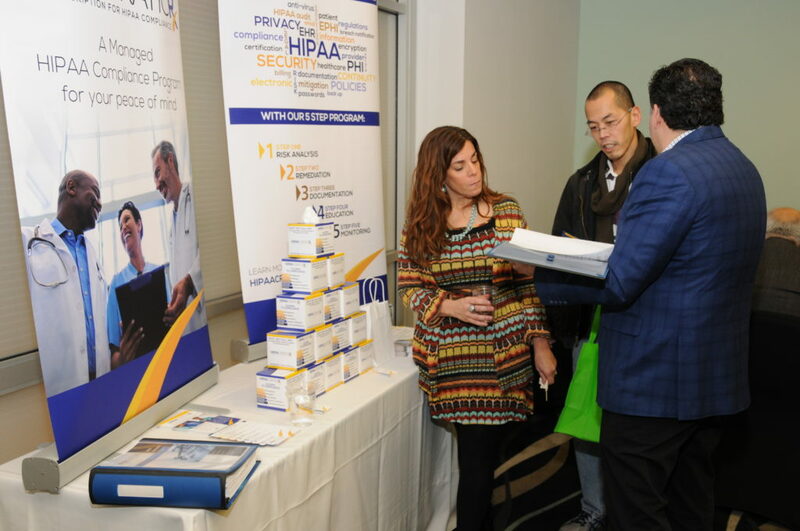 Toolkit for Independence: Tips and Techniques for Your Medical Practice, a dinner symposium providing the region’s independent physicians with information to enable their practices to thrive, drew more than 80 independent medical providers on Thursday, January 10. 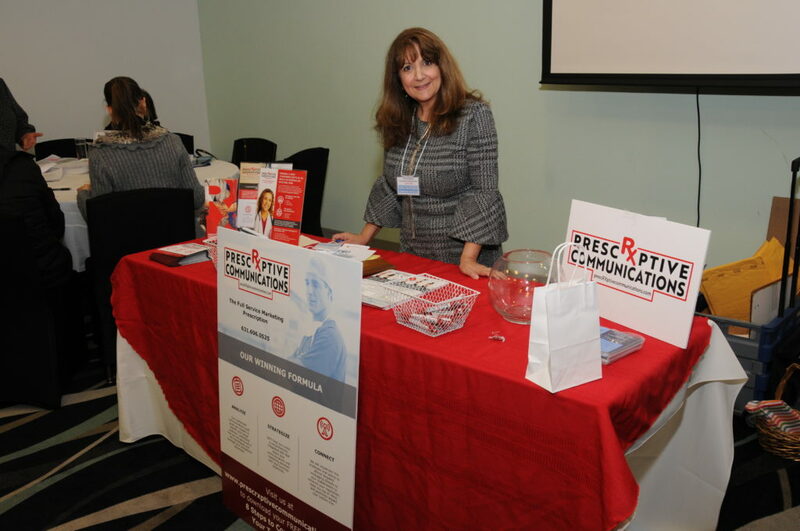 The event was organized and hosted by healthcare marketing firm PrescRXptive Communications, LLC, and billing and medical consulting company E Central Medical Management. 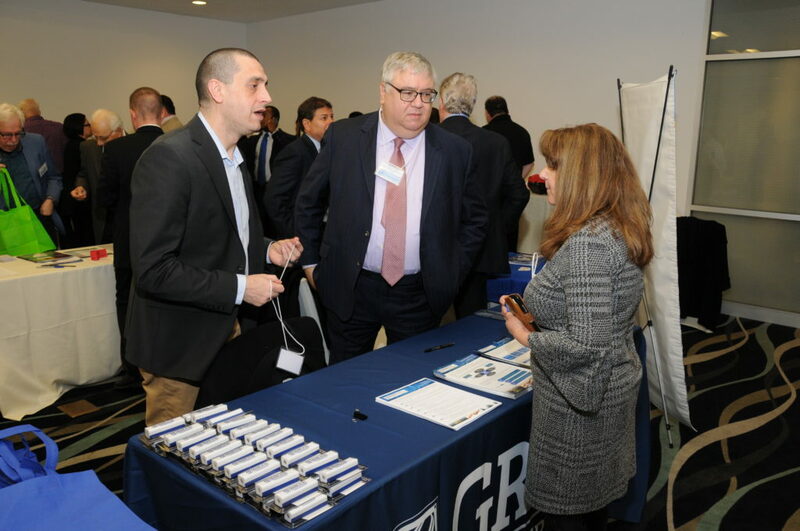 The event included educational roundtables on coding and billing, legal issues inherent in running a medical practice, and mergers and acquisitions. 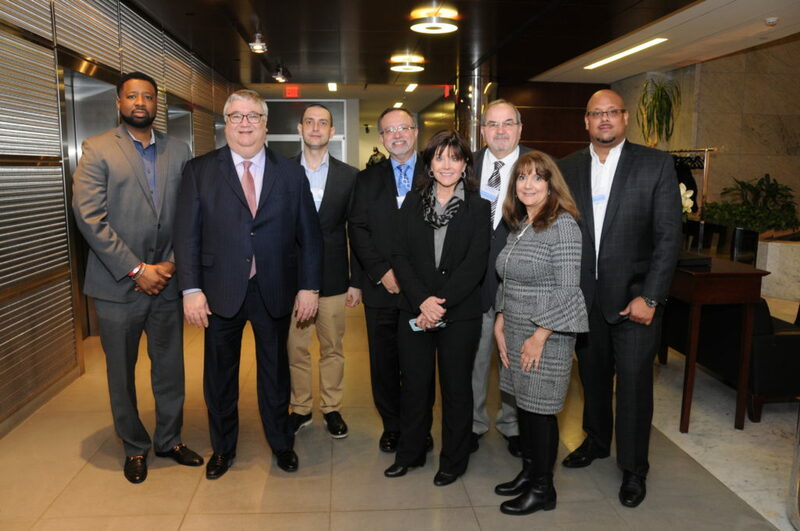 Roundtables were led by healthcare business experts such as Susan Montana, President of Habanero Consulting; Matthew Levy, Esq., Partner, Weiss, Zarret Brofman Sonnenklar & Levy PC; and Steven Peltz, Peltz Practice Management. Highlighting the evening were keynote presentations on Practice Profitability by Joseph Tomaino, CEO, Grassi Healthcare Advisors, LLC; The Fight for Independence, by Marni Jameson Carey, Executive Director, Association of Independent Doctors; and Medicare Update 2019 by James Bavoso, Manager of Outreach & Education, National Government Services, the Medicare Contractor. 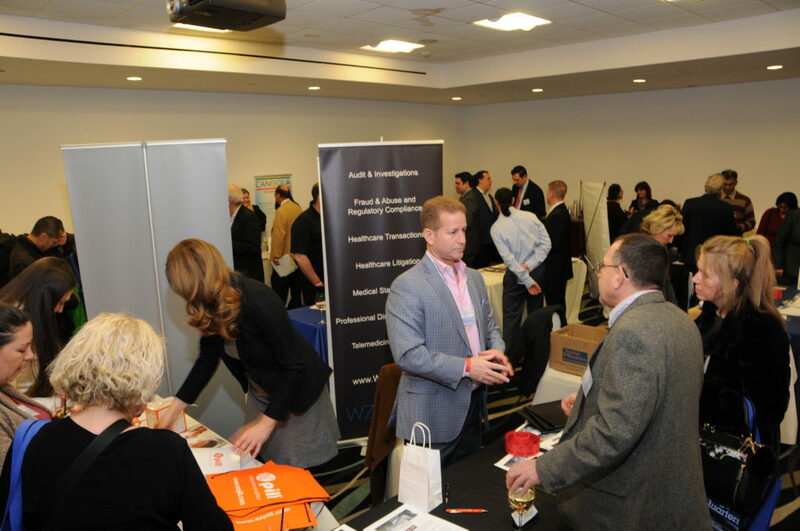 The event was free for physicians, thanks to the generous support of Long Island- and metro area-based corporate sponsors including RX VIP Concierge; Canbiola; EBM Medical; Grassi Healthcare Advisors, LLC; BankUnited; Unitex Healthcare Laundry Services; Surgicore; HIPAACraticRX; Storage Quarters; Merritt Insurance Services; Weiss Zarett Brofman Sonnenklar Levy PC; EZ Pill; RA Imaging Services; Care Answered; Vanguard Insurance Services; Compass Investment Advisors; and Funding Advisors Claims Recovery. 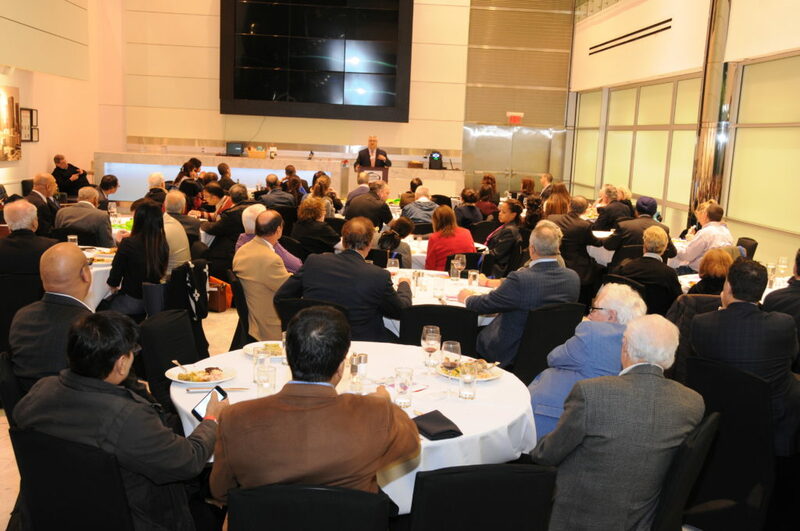 Plans are underway for the fourth annual Toolkit for Independence Dinner, scheduled for January 9, 2020. 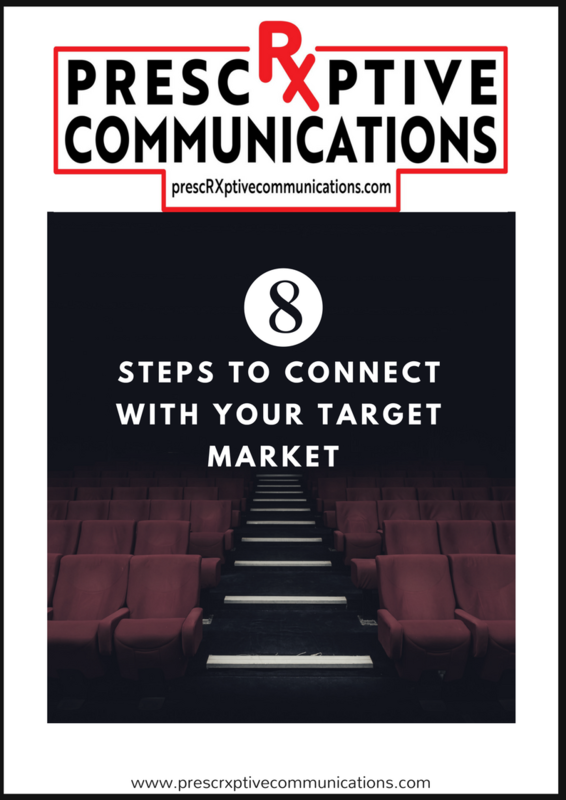 For additional information, call 631-606-0525 or visit PrescRXptive Communications at http://www.prescrxptivecommunications.com/toolkit-for-independence/.